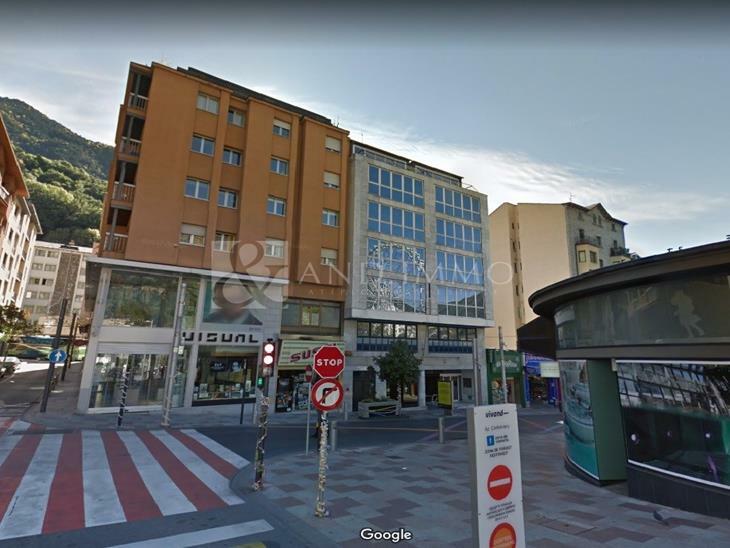 Offices to let in the center of Escaldes 550 m2 distributed in several rooms, a kitchen and a terrace of 150m2. To approximately 100 m we found the shopping boulevard and a large number of parks surroundings. Suitable for any type of business, are currently redoing the interior and the façade, is delivered completely finished.